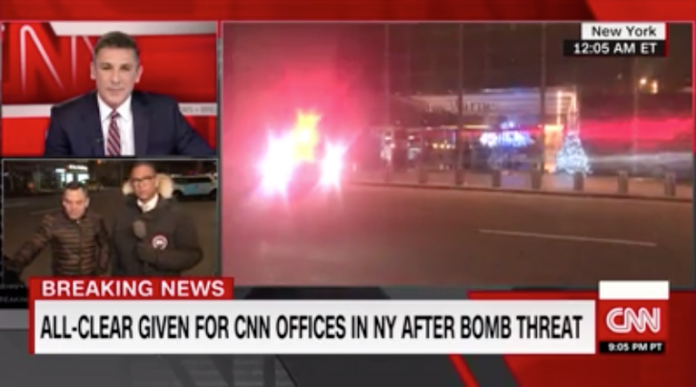 (CNN) Police and CNN have issued an all-clear message after the network’s New York offices and studios were evacuated Thursday night because of a phoned-in bomb threat. 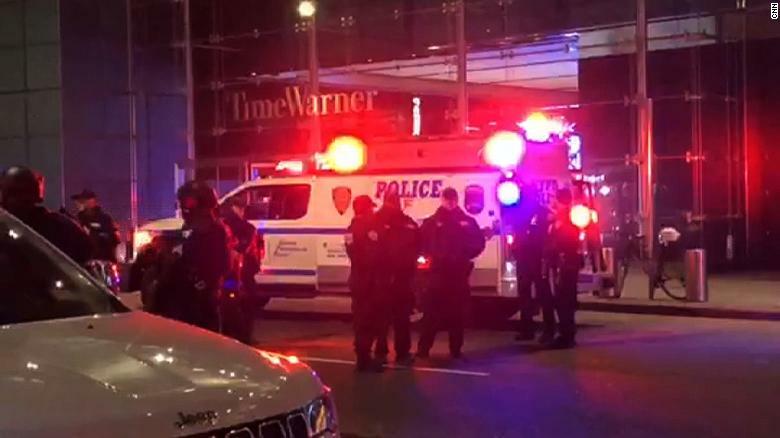 Police and firefighters arrived around 10:30 p.m. to the Time Warner Center in New York. CNN’s Brian Stelter, Dave Alsup, Sonia Moghe and Joe Sutton contributed to this report.